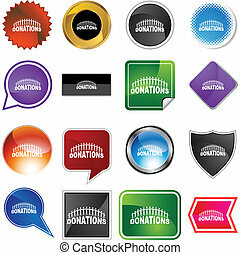 Donate button, 3d red glossy metallic icon, vector. Donate icon. Internet button on white background. Donate button with a cursor hand. 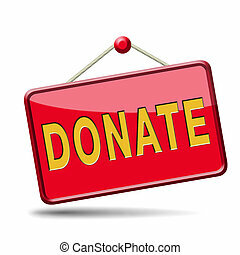 Donate button with a cursor arrow.